Glanbia CountryLife’s Loyalty Scheme has been shortlisted in two categories in the prestigious Irish Loyalty Awards 2019. CountryLife www.countrylife.ie are finalists in the ‘Best Retail (non-food) Loyalty Programme of the Year’ and ‘Best Customer Experience’. But they need the public vote for Best Overall Loyalty Programme. 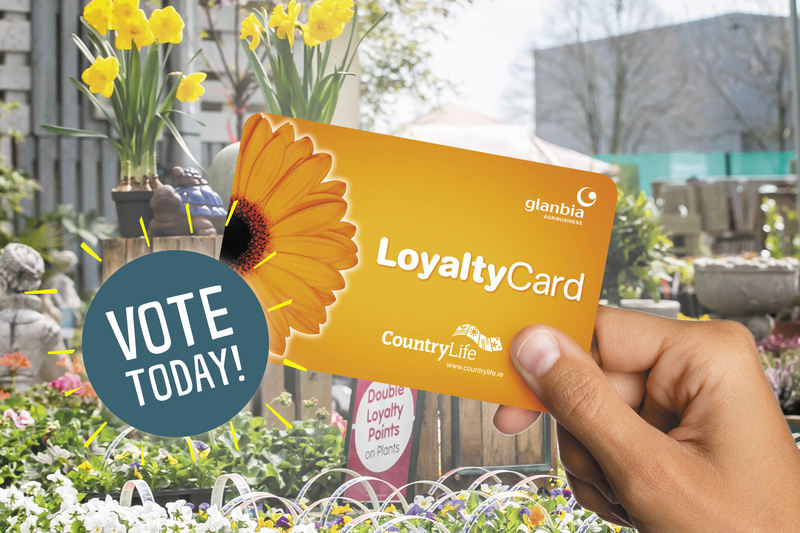 To vote visit https://irishloyaltyawards.ie/vote/ and select the ‘Glanbia CountryLife’ logo and click the ‘vote’ button. No registration is needed. The voting timeframe is short and closing date is this Thursday, March 21st. Competition is intense and among CountryLife’s competitors are Brown Thomas and Applegreen. 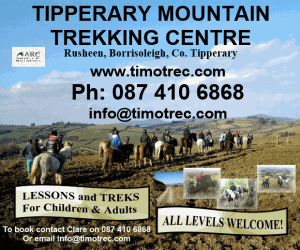 In Tipperary, CountryLife’s hub is in Fethard. CountryLife Garden Centres are a network of 14 award-winning garden centres from Glanbia Ireland, Ireland’s #1 farm and rural retailer with 53 outlets. CountryLife are dedicated plant centres with expert horticulturists in every store and a wide and varied range of quality plants, 90% of which are grown in Ireland. The CountryLife loyalty club has been growing rewards for gardening enthusiasts since 2011 with a highly effective points based rewards club offering members 5% back on all their garden centre purchases. Members consistently rank CountryLife loyalty club as one of their favourite loyalty schemes. Getting shortlisted is a huge honour, CountryLife’s Marketing Manager, James Byrne, said. “This is a great achievement and a reflection of all the hard work everyone in our CountryLife branches has put into getting our customers signed up as members and explaining the merits of its rewards. “Loyalty is a huge focus for us and the cornerstone of our business. Our customers are the centre of our daily work and we delighted to reward their loyalty. 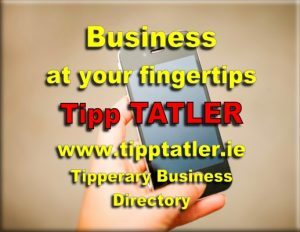 We’re hoping for the best in the Awards which take place on March 28th and every vote counts,” Mr Byrne said.